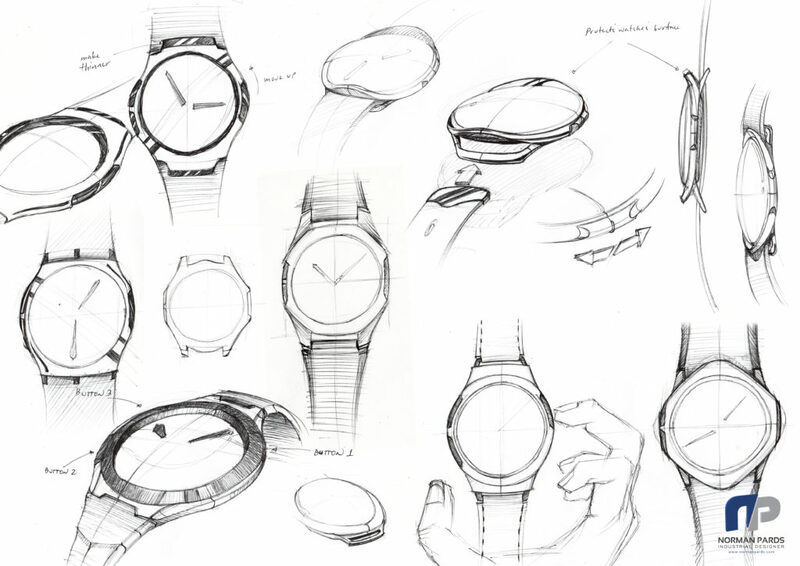 Concept design sketches are very crucial during the early stages of the product development process. Sketches are explored possibilities and a recording of the designer’s trail of thoughts. 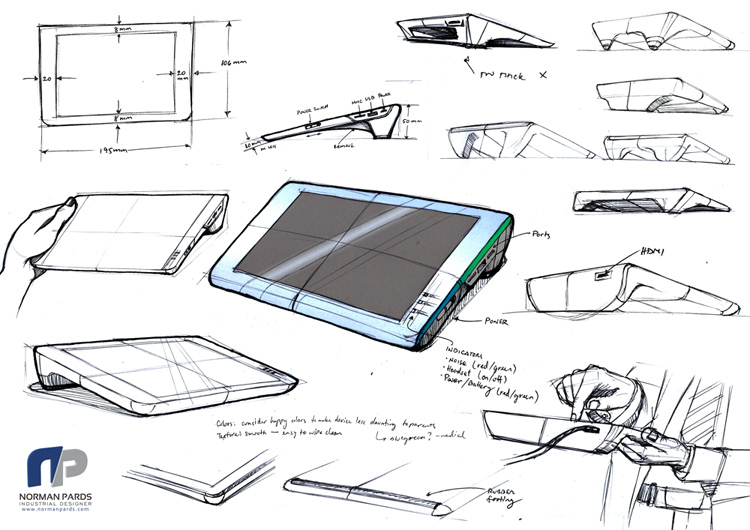 Sketches reveal to us what might become of the object we are trying to create. 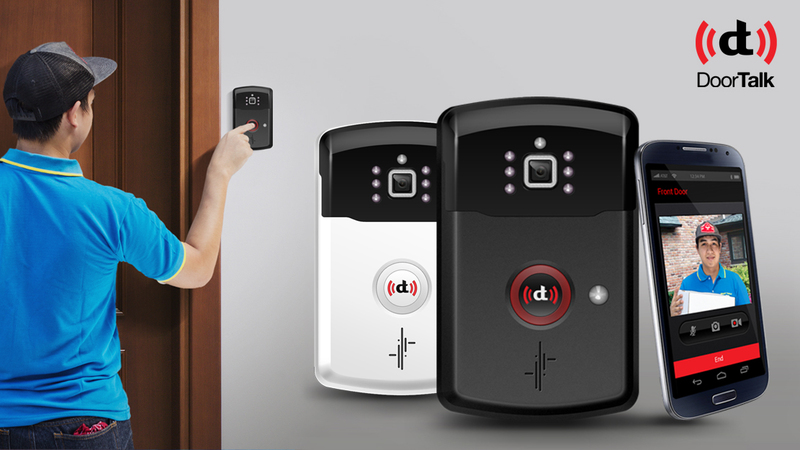 They pave the way to the development of a concept, prior to the creation of digital or physical prototypes. Through carefully drawn lines, a designer can communicate his interpretation of the product’s form, details and functions that help build up its value to the market. 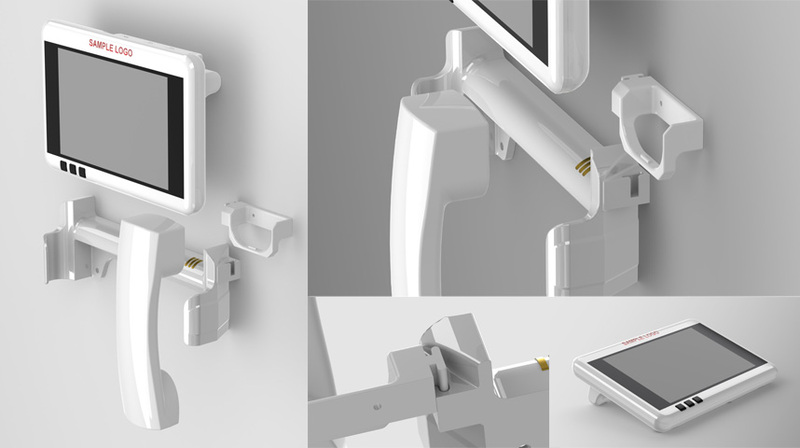 Given enough information about the initial product concept, the issue/s being solved, the target market and the intended users, the industrial designer can begin concept ideation with numerous sketches. 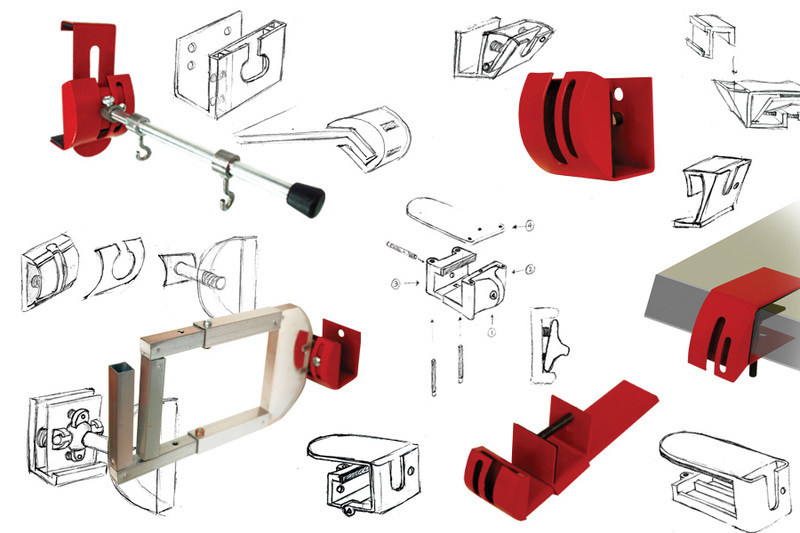 Rough drawings can help develop initial design ideas into more logical and practical designs. More detailed renditions help communicate how components of the product can come together and how users can actually interact with the product. 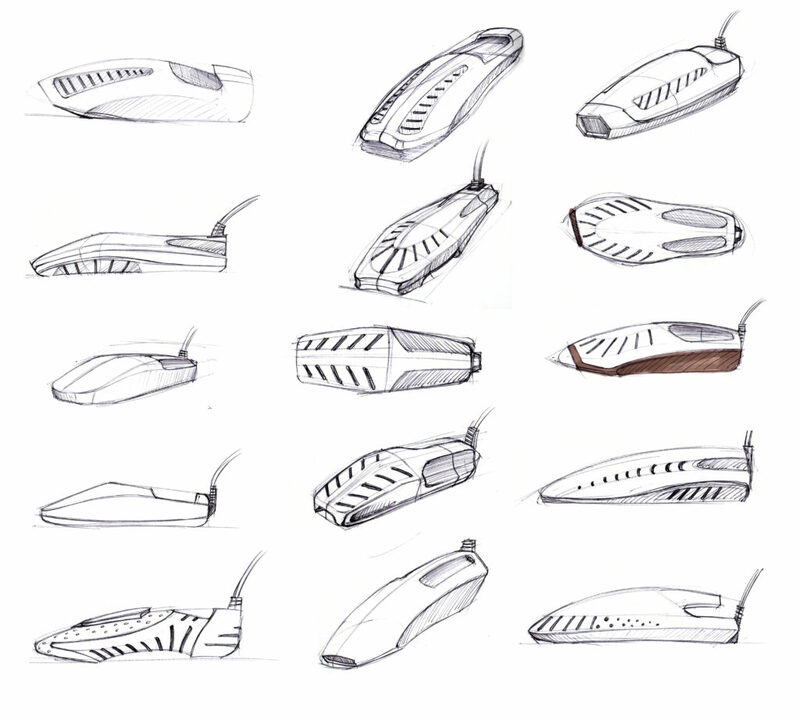 Product sketches can also help inspire development teams and spark new ideas. They can influence and appease stakeholders to gain their support in further development of the product or project in focus. 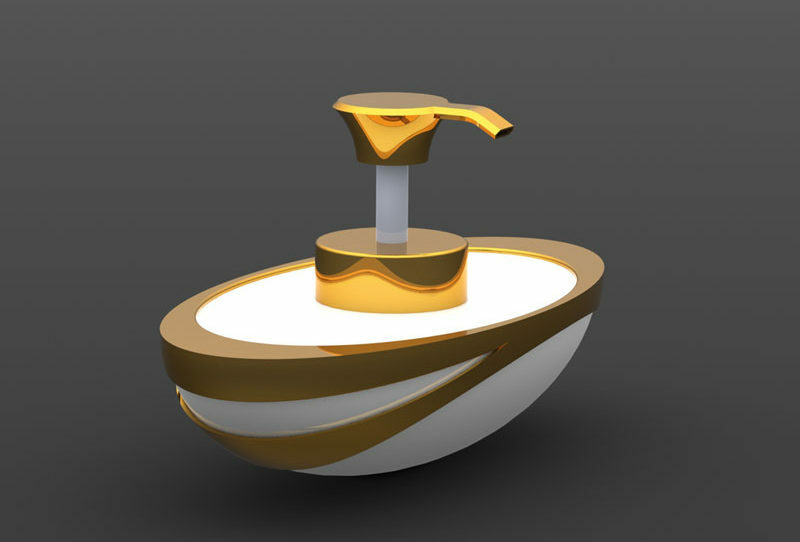 Most importantly, sketches aid in the creation of 3D models and physical prototypes and significantly reduce probability of design errors, which eventually helps save time and effort throughout the product development process. So never underestimate the importance of going through the design ideation process. Contact Norman for design sketches.